Easter is right around the corner (I'm not sure how that one happened!) 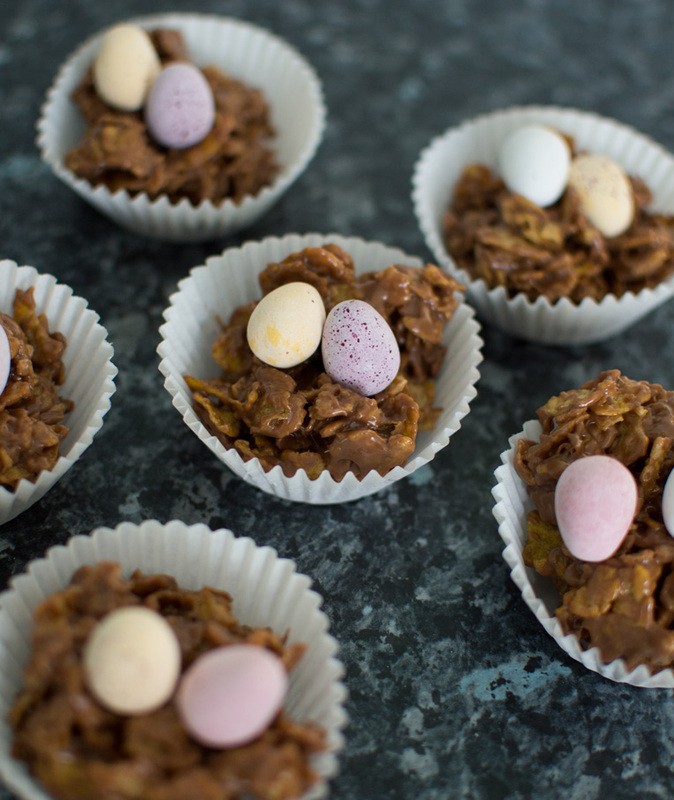 and the one thing I look forward to each year is batches and batches of these cornflake cakes being made...and the easter eggs of course (how do they taste so much better than chocolate bars!). 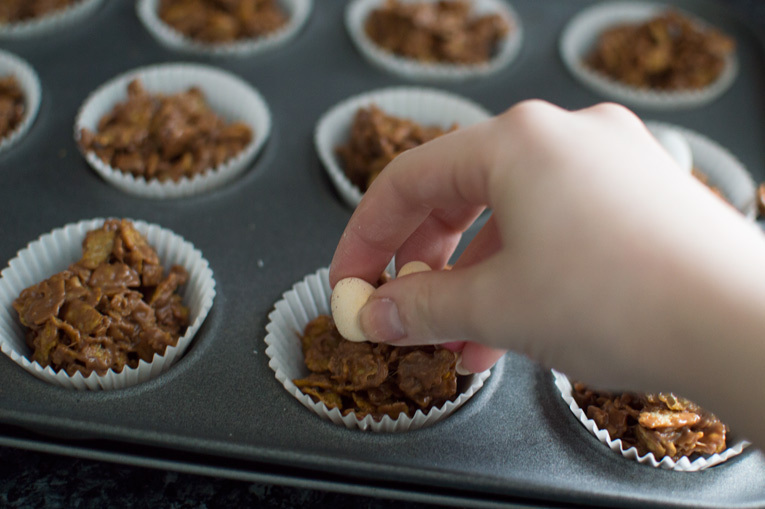 These cornflake cakes are something my mum would make us all the time when my sister, brother and I were growing up, and they didn't last too long let me tell you! 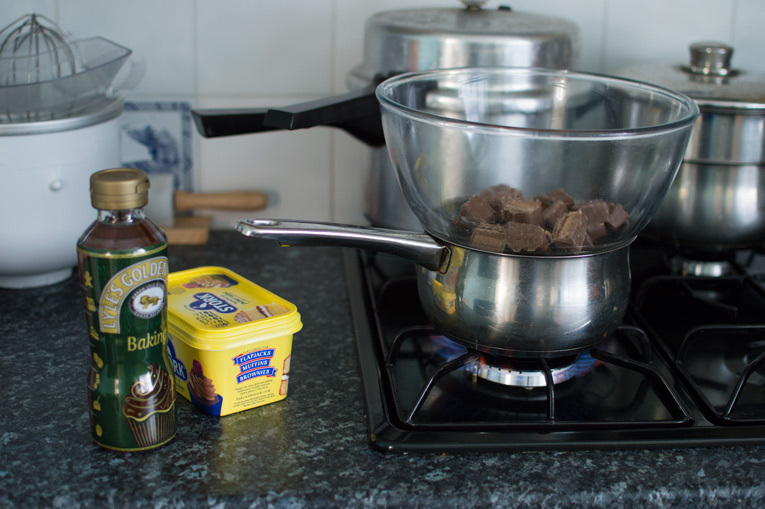 I always thought it was something that my mum had just thought of one day and I thought it was a top family secret! 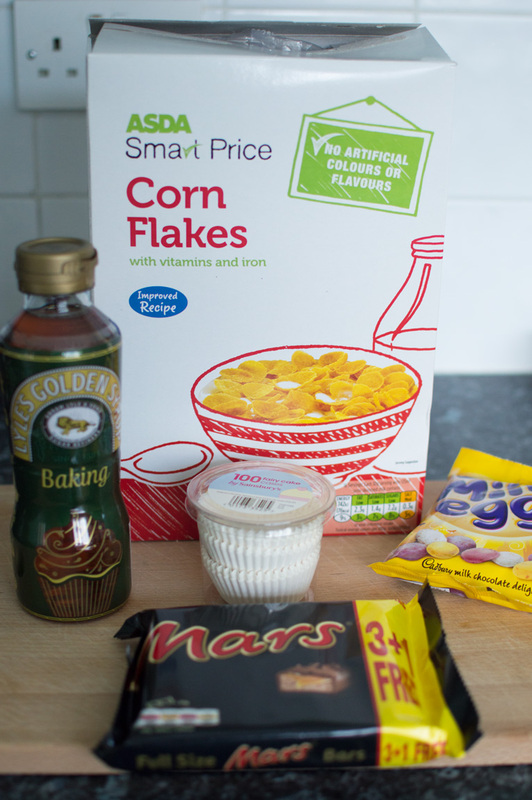 But I was a little disappointed the other day when my friend told me she had heard of making cornflake cakes with Mars Bars elsewhere. So the cats out of the bag! 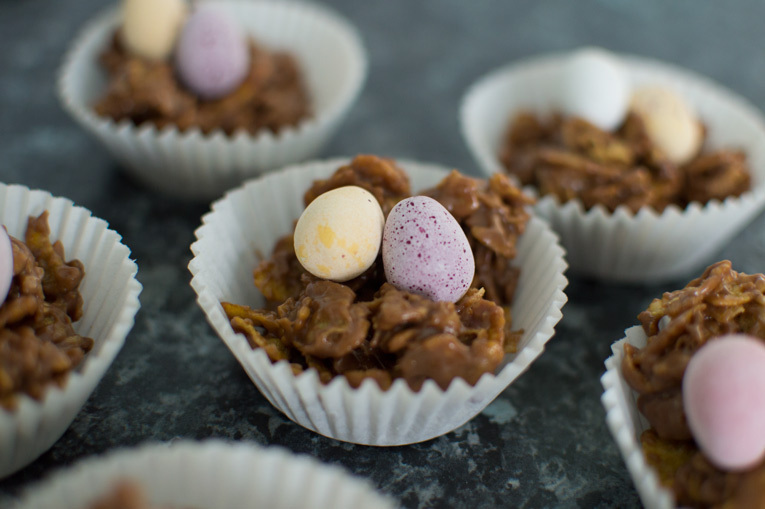 I thought I would share the recipe with you so you can make some this easter. I hope you enjoy them as much as I do. 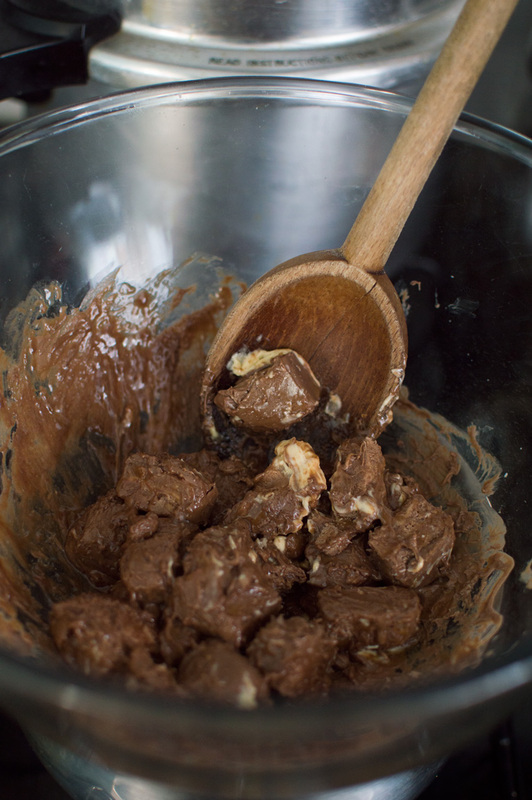 2) Place your Mars Bar pieces in a bain marie over a high to medium heat. 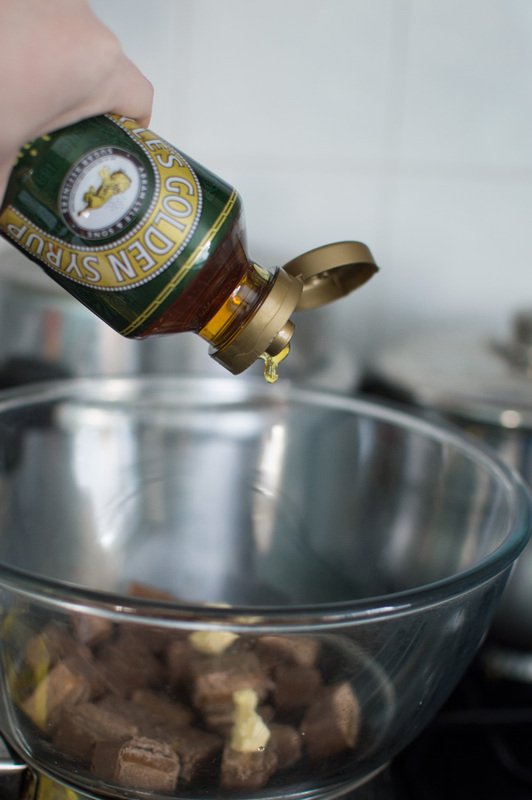 3) As they start to melt, squeeze some golden syrup into the bowl and also add some butter. 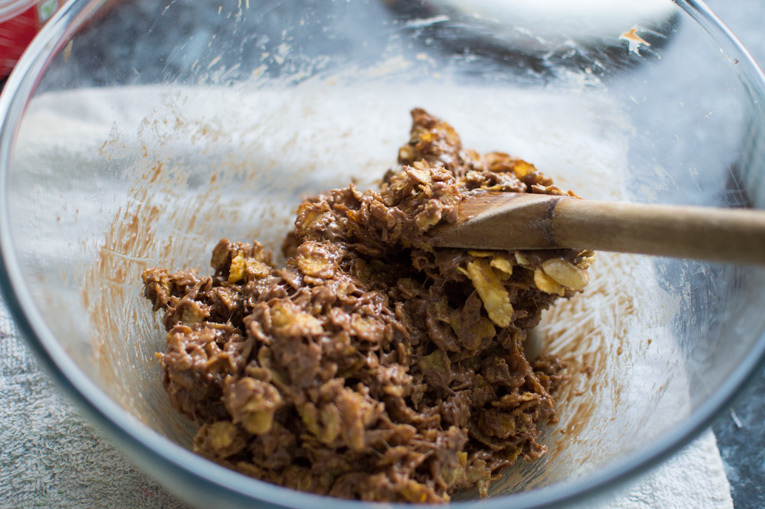 7) Pop them in the fridge to set for about an hour and then they will be ready to eat! Oh my gosh! 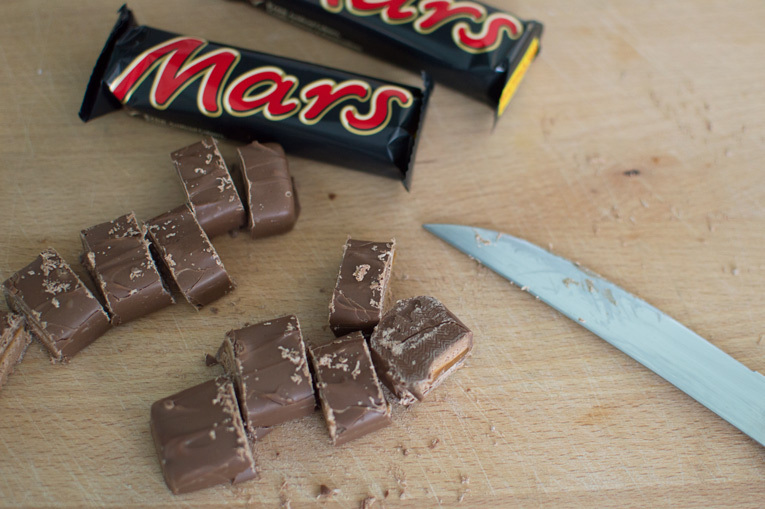 Sooo making these, love the idea of adding Mars bars!